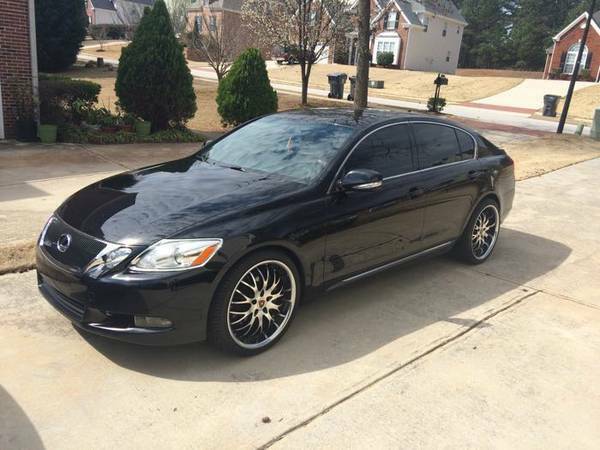 2008 Lexus GS 350 with 89k. Exterior is black with black leather interior. Leather, sunroof, heated and air conditioned seats, navigation, rear view camera. 20″ wheels that are in very good condition with brand new tires. No accidents, no issues, clean title, very clean. $17,500. Serious inquiries only.